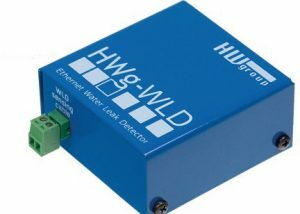 Low-voltage, closing contacts are used for detection indication and output control. 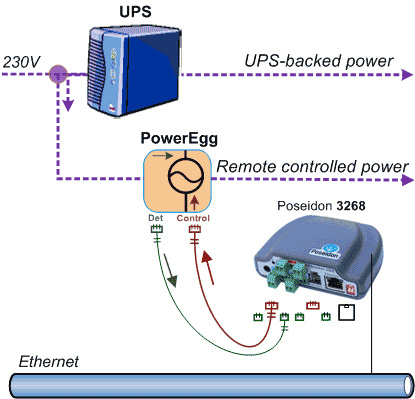 PowerEgg is designed to detect and/or disconnect 110 to 230V AC mains voltage. The controlling and controlled circuits are electrically isolated. 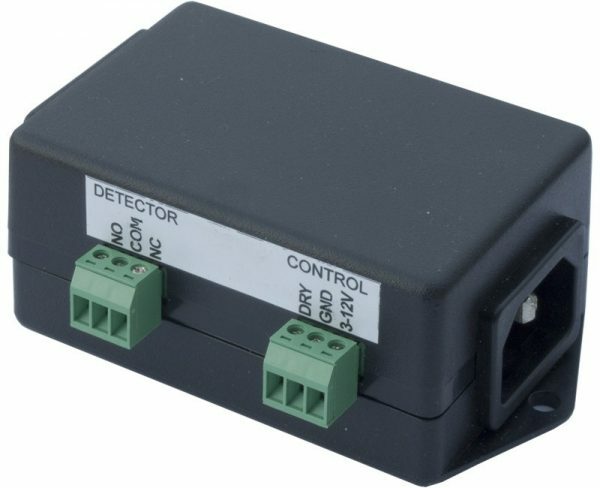 Low-voltage, closing contacts are used for detection indication and output control. 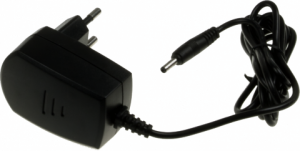 PowerEgg is a „pass-through mains outlet“ with two IEC-320 connectors – a plug (C14) at the input, and a socket (C13) at the output.